loving. living. small. | live small with style: LLS IS MOVING BUT STILL LIVING SMALL! Pics of the new place to follow in a few weeks. 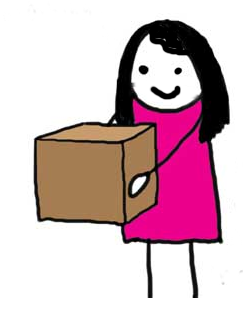 As of now, packing and sofa bed shopping are in my near future! 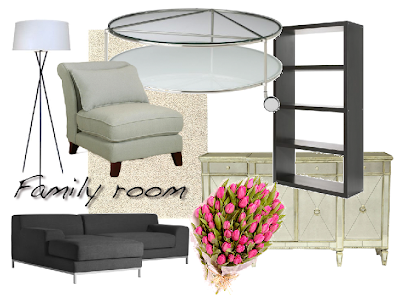 And here's a little montage of what I am thinking for the main room. The zebra ottomans will find a new home in the guestroom. Any ideas from you lovely LLS readers would be great too! 3 Responses to "LLS IS MOVING BUT STILL LIVING SMALL!" Congratulations; looking forward to seeing your new space and really like the furnishings you've chosen, especially the white credena with the black bookcase. A work of art from my Etsy shop?